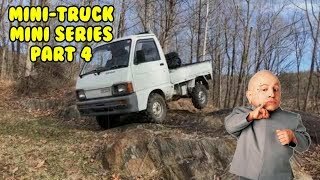 I decided to make the purchase on a Dihatzu Hijet (CORRECTION does not translates to midget in Japanese) Climber Mini-truck, this one is a 1992, 7th Gen, S83P, 660cc Minitruck. The “climber” means it has rear axle lock. Amir has about 60 units in stock, he was very helpful. Researching online I did find l lot of information, but Amir explains a LOT more than I knew, he has been in the business for 15 years. Plus if Bubbles in Trailer Park Boys has one, it HAS to be cool! I purchased mine at Boeki USA, www.boekiusa.com has their updated inventory. Ask for Amir and tell them MOTOCHEEZ sent you! I know there may be other videos of this.. but this is my Cheezy style! 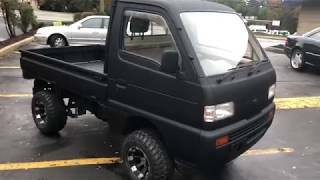 The Daihatsu Hijet (Japanese: ダイハツハイゼット) is a cabover microvan and pickup truck produced and sold by the Japanese automaker Daihatsu since 1960. 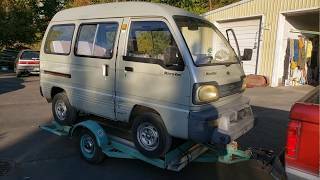 Despite the similarities between the Hijet name and Toyota's naming scheme for its trucks and vans (Hiace and Hilux), the name "Hijet" has been in use for Daihatsu's Kei trucks and Microvans since 1960, over two decades before Toyota took control. 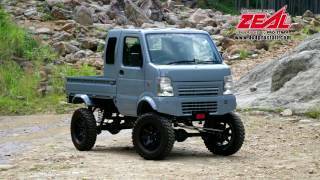 "Hijet", when transliterated into Japanese, is very similar to "Midget", one of Daihatsu's other mini-trucks. 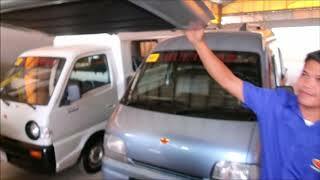 The Hijet competes in Japan with the Honda Acty, Subaru Sambar, Mitsubishi Minicab, Suzuki Carry and the Nissan Clipper. Due to changing products, links, etc, If you want the most recent product links (if these are no good), go to www.motocheez.com and click the section you're looking for (upper right) and scroll down the page for the item. Thanks you for watching, PLEASE subscribe! Used to work furniture repair out of Paterson. Moved to Washington twenty years ago, what are the odds? 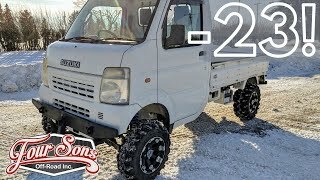 Been wanting to invest into one of these mini-trucks. Unfortunately U.S roads aren't the safest and these trucks aren't built to withstand a collision. They are great for having on a farm, so I guess I will buy a farm first. My teacher bought one of those and it didn't last long. The motor was too puny and burned a hole in the piston. That'll do it! They're screaming at 60mph! +MotoCheez He drove it local in the city for several months without any problems. One day, he decided to take it on a highway for a trip and encountered the problem after 4 straight hours of highway speed driving. Noam Chomsky says "they build for the elite, the rest they don't care about" they can sell half, make $17,000 each profit, reclaim and recycle what doesn't sell and life is good. Lay the workers off, cater to the rich. The new business model. Look around. 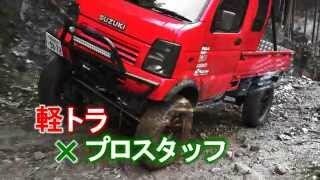 ----- There is a Japanese TV show introduced the mysterious Japanese Kei-Truck boom in overseas. 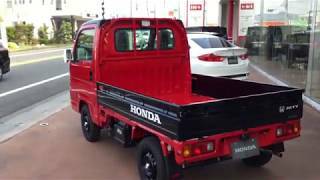 They said the old worn out kei-truck, which no Japanese care about (over 25 year old), are the most popular in the overseas. 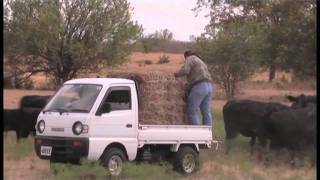 ----- The woman first ask how much do you pay for these old kei-trucks? 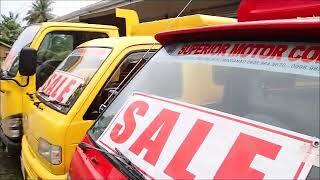 The TV host said you cannot sell such an old car. Then the woman said these are sold over $5000 in overseas, The TV host said are you joking? ----- If you want to know what they are speaking, turn on "cc", then use your iPhone translation app. Haha. They like our stuff overseas too, like Harley's etc. 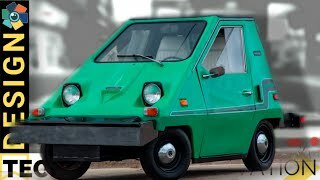 Can you get one of these and use it on the street in California???? No a this is carburetor and CA doesn't allow. how about some dealer info. So would you recommend buying from this guy? 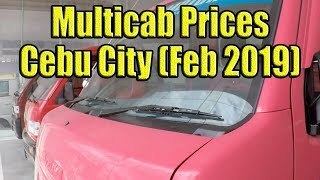 Yeah, his prices decent and has been honest when I've dealt with him. One of these Hijets here in Naha is only a few hundred bucks. They're cheap to buy direct too, but a lot of import fees etc.. I find this lil truck super cute but same time useful utility truck. Great video. Much appreciated information. 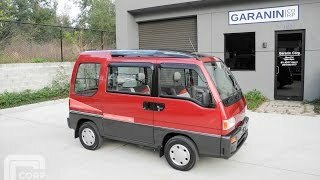 as a 16 year old kid I really want one of these lol, cheap, small, fun and great mpg what's not to love. Love these things! Luckily I kept my 1988 Ford Ranger. Almost sold it once when I couldn't fix a stall problem. Worked on it over 2 years time before discovering a bad check valve in the fuel reservoir. Now it runs perfectly again! 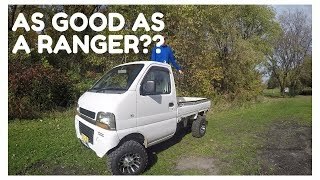 People want a nice small pickup like those rangers! Simple easy to work on one! Lmao, that's a matter of opinion! Watch my videos and let me know! Nice truck. I paid over $20,000 for a Polaris Ranger, you have more options on that little truck than I do. 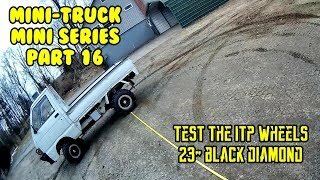 you can register these trucks easy? Ya. 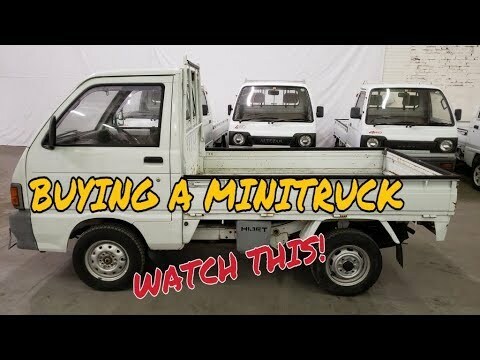 I watched his videos when I was looking at buying a mini truck good job! 👍 take a few minutes to get used to it, then it's natural..
going to check this place out in a few days. Awesome! Ask Amir for.your MOTOCHEEZ discount! 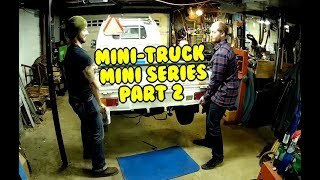 Love your Mini truck videos. 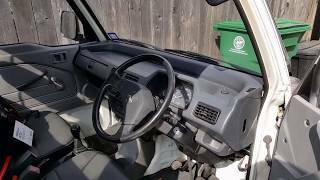 Two different style dump mechanisms? Is the blue one aftermarket? Are you in Orange County NY? All stock, they have several kind if dump mechanisms. Even a scissor dump and side dump.... Depends on load I believe. You answered my question of getting one of these registered for CT! Would be a fun little truck to take down some trails and a good fishing truck. Better than taking my giant f150 everywhere. I actually might get one now. I'm loving it! Sold my Polaris xp800, no regrets. 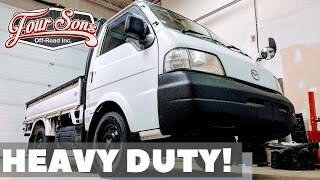 Thanks for the video, great little trucks, but most states WILL NOT license for street/highway use, PERIOD! So that pretty much makes it useless for anything most people would use it/want it for, or certainly, what I would want it for. Damn shame. 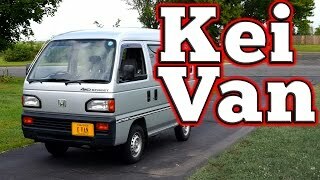 Another Awesome KEI Van Aquisition Adventure ! 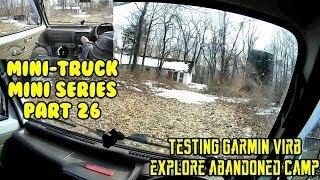 Is a 19 Year old truck Better than a Polaris Ranger? ?